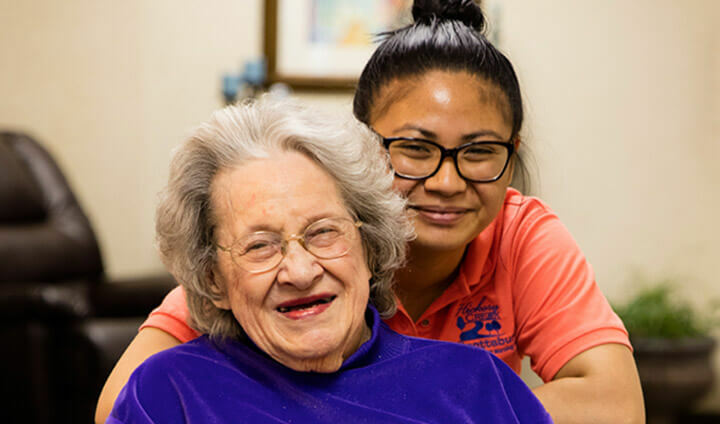 Hickory Creek Healthcare Foundation provides skilled nursing services in comfortable, welcoming healthcare centers throughout Indiana and Ohio. We invite you to learn more about our homes and services. Looking for care for your loved one can be a difficult task. We are happy to answer your questions here as well as in person or on the phone. 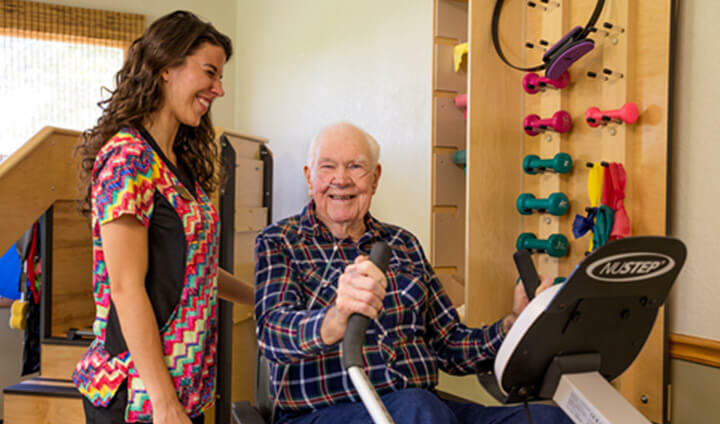 Based on the recommendation of your doctor, we will complete a physical needs assessment and determine a care plan. You or a loved one will need to complete some paperwork and then we will schedule your arrival date. Our Admissions Counselors will help you with every step of the process. This admissions process was so easy. The counselors at Hickory Creek guided me through the details and options. How do I pay for nursing care? Visit the Hickory Creek location nearest you to learn our rates and receive help understanding any of the options below. As a tax-free, non-profit, charitable foundation, our rates are typically less than other homes in the area. We recommend scheduling a tour. You and your family can have your questions answered by an Admissions Counselor and see the facility and amenities for yourself. We've also put together some additional things to consider on our How to Choose a Long Term Care Facility page.